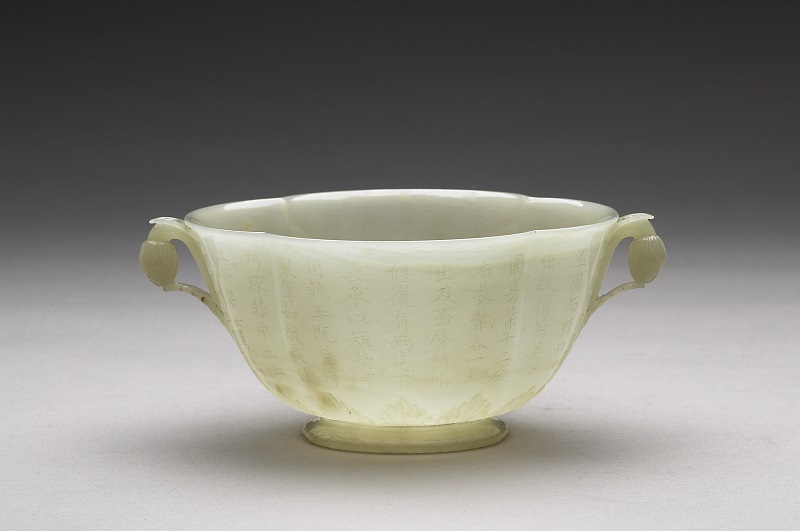 Most of the Asian Jade artifacts of the National Palace Museum are from the Qing Court’s collection. Those exquisite jade artifacts not only shone with dazzling brilliance, more importantly, they spiced up the court culture with exotic cultures and diversified traditional carving techniques of jade objects. After conquering the Dzungarian Basin and Altishahr, which were later combined and renamed “Xinjiang”, the Qing Court was able to access jade mineral in the region and import Islamic Jade from neighboring Islamic empires, many of which were given as tribute from officials in Yarkand Khanate and tribal leaders of the Uyghurs. The objects travelled across a vast desert, crossing over countless mountain ridges before reaching the Forbidden City in Beijing. Three hundred years ago, these jade objects fascinated Emperor Qianlong (1711-1799, reign: 1735-1796); today, their popularity persists and catches museum visitors’ attention. 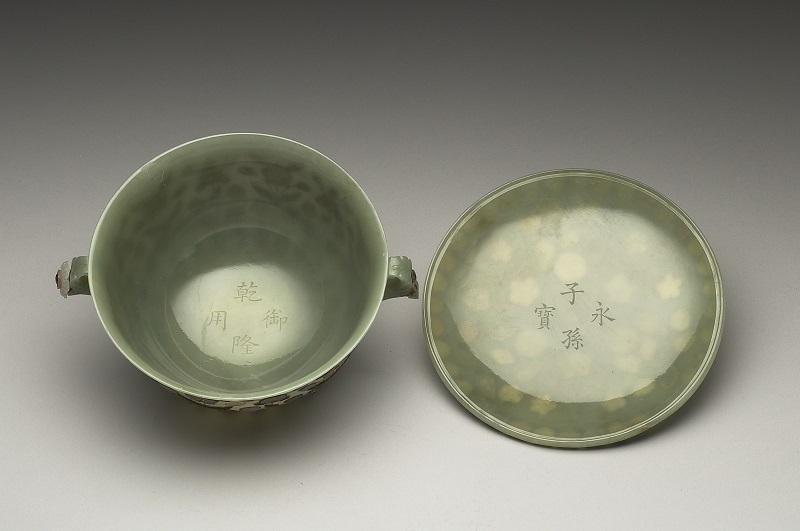 In fact, these jade objects had been on four special exhibitions organized by the National Palace Museum (NPM). 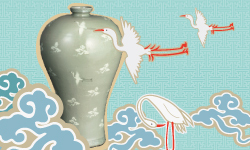 However, starting this September, the long-lasting jade objects, which have traveled through distant lands, will be on permanent exhibition in NPMSB, waiting for visitors to appreciate their timeless beauty. 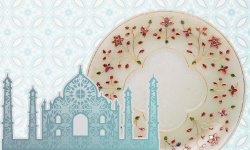 The permanent exhibition, “Discover Asia in the Eyes of Jade”, first focuses on the Islamic Jade objects in the 15th to 19th century from multiple origins: the Mughal Empire, the Indian Regional States , the Ottoman Empire, and Central Asia. 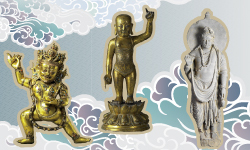 The exhibition categorizes the objects in four sections, hoping to present a clear picture of the distinct features of objects in each different region. 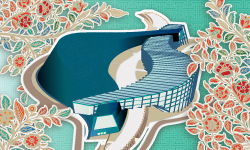 In the future, Chinese Jade objects will also be included to increase the diversity and inclusiveness of the exhibition. We hope through such arrangement, visitors can gain a comprehensive understanding of jade objects in Asia when they come to this exhibition. With such arrangement, hopefully, we can let visitors forget time and learn the history by appreciating our jade collections. Central Asia is one of the origins of Islamic Jades. Objects from the Kingdom of Khotan (6th-10th century) and the Timurid Empire (14th-15th century) are considered the finest of the region. The two periods were also times when civilization in Central Asia reached its zenith and had frequent exchanges with China. The region’s geographical proximity with China resulted in mutual influence on style and carving techniques of jade objects. 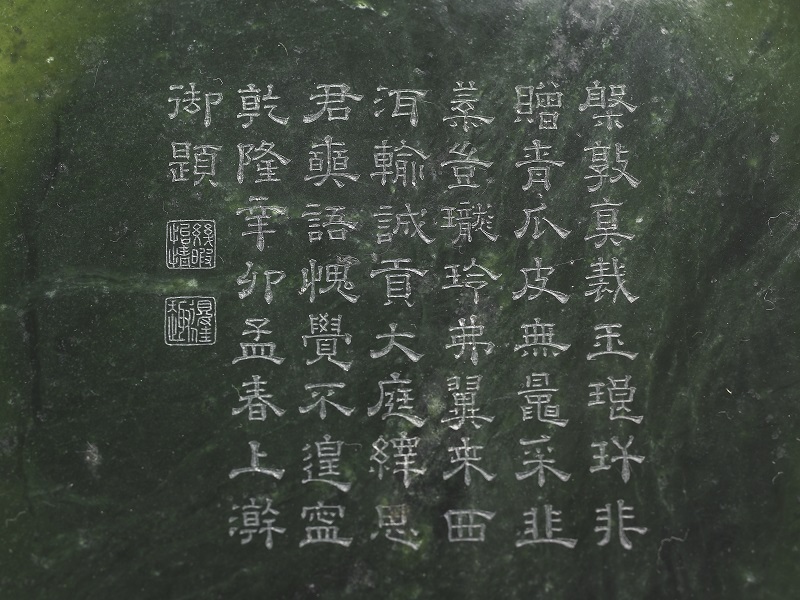 In addition, more observations were documented in various travel notes: In Gao Juhei’s Record of A Journey, complied in the Five Dynasties, stated “It is stipulated that no one is allowed to go jade harvesting at the riverside before the government officials do.” Wang Yende’s Travel Notes from Gaochang from the Song Dynasty recorded “[The Gaochang Uyghurs] are good at making utensils from gold, silver, bronze and metal; jade carving is also their strength.” The two observations clearly showed the importance of jade carving had in the region and Central Asians’ accomplishments. 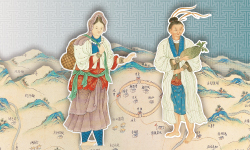 Moreover, the objects were later involved in the political game between the region and the Qing Court: since Qianlong 5 (1740), Central Jade from the region were given to the Qing Court as spoils of war. 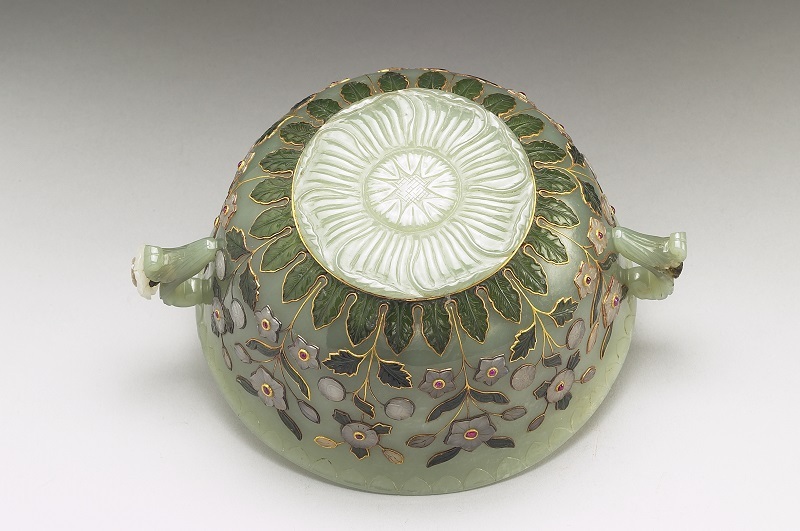 Having been influenced by metalwork objects and porcelain, Central Asian jades have smooth surface, and sculptural elements weren’t that delicate. Nonetheless, Emperor Qianlong still composed many poems admiring the objects, giving weight to their cultural and political importance. The Mughal Empire, ruling over northern India, was established by Babur (reign: 1526-1530), a descendant of Timur. Under the Jahangir and Shah Jahan reign (1605-1627, 1627-1657), cultural and art development was rapid, resulting in spectacular architectures and jade manufacturing at its heights. Mughal craftsmen were adept in low relief carving, often working their keen hands into carving layers of floral-and-leaf ornament to the ring foot of bowls, plates and dishes, and cups. 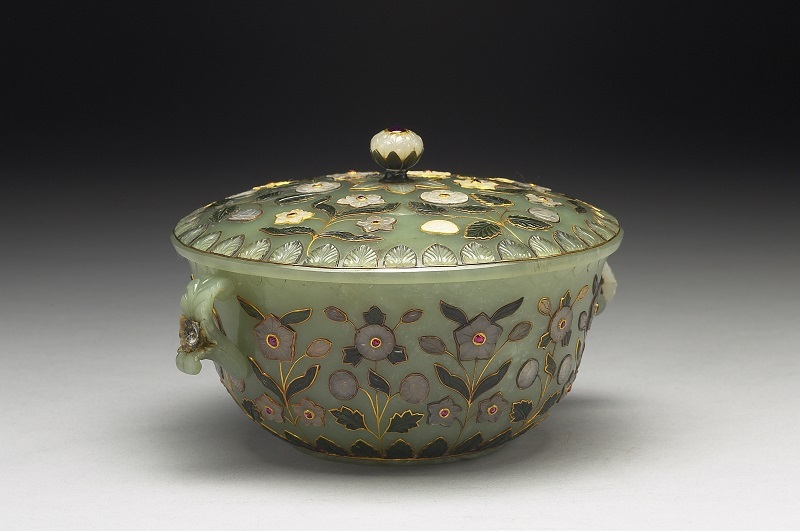 Other utensils such as urns, boxes, pots, and jade hilts were decorated with mounted gold and gemstone inlay. 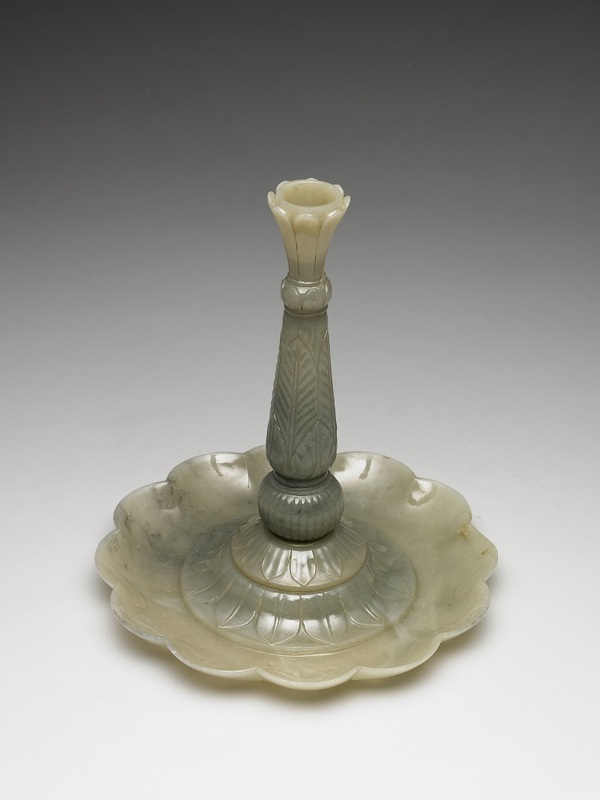 Many of the corresponding objects mentioned in Emperor Qianlong’s The Collection of Imperial Poetry and Literary Works were dubbed the term “Hindustan Jade”, which pointed to their origin—the Mughal Empire. It is evident that Emperor Qianlong was very much fond of these Mughal objects in that they all had matching brocade wrappers and boxes. 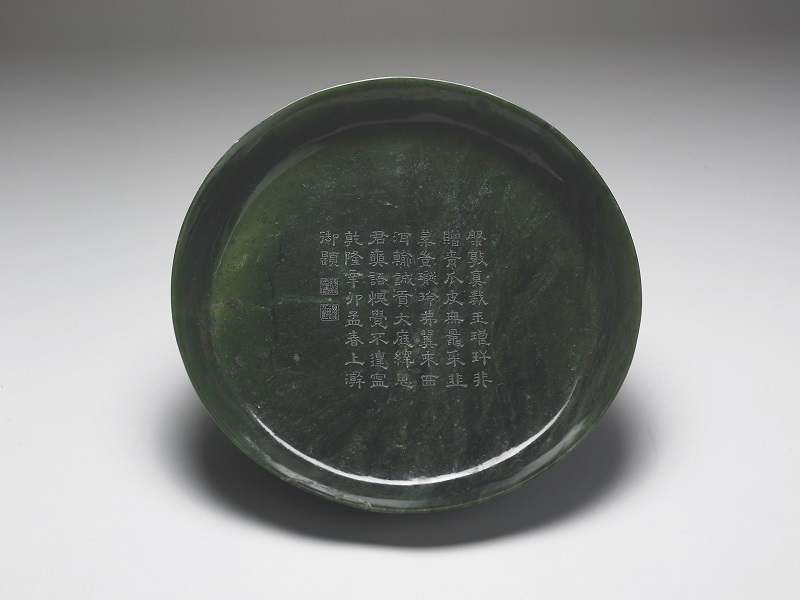 It was mentioned more than once in the imperial poems that jade objects were for “the upper class”, which perfectly reflected the extreme lavishness of the empire when at the summit of its power. The sixth Mughal emperor Aurangzeb (1658-1707) reigned the empire with great effort and expanded the empire to its greatest extent. However, craftsmanship was not of his interest and focus, hence apt craftsmen moved to base their business in other regional states in southern India, which led to the development of Non-Mughal Indian jade carving in the second half of 17th century and 18th century. 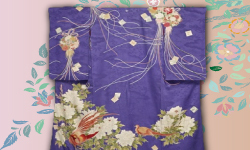 Nonetheless, as the empire waned in power, many reasons together led to changes in style and appearance of the objects: decline in technique, inadequate jade source, etc. Changes in the object’s feature and style include a disproportionate body, smaller in size, dual handle becoming single handle, repetitive ornament or even just plain surface. Some objects even incorporated traits of Indian, Turkish, and Chinese culture, which is an obvious evidence of the supply meeting needs of different foreign markets to increase profits. Although the Ottoman Empire (1299-1922) did not border with the Mughal Empire, the two empires both had Central Asian ancestry, and were passed down with similar cultural legacy. 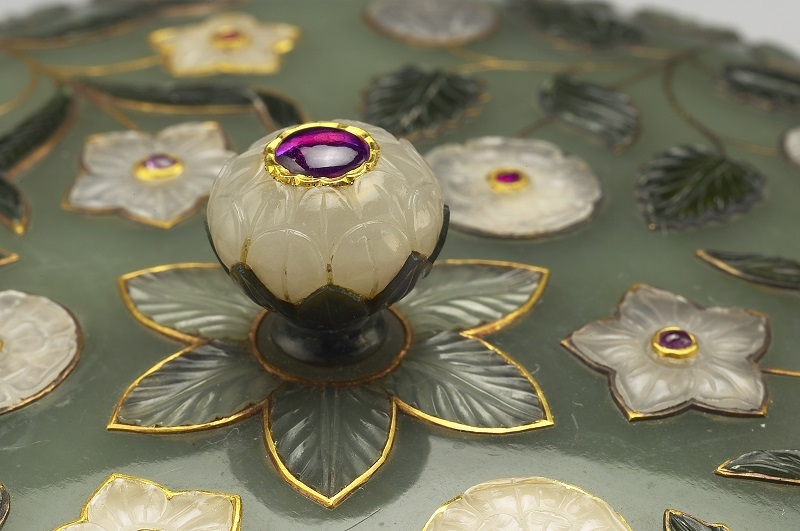 With that said, a typical Turkish jade object also has floral-and-leaf motifs, only with stiffer and tougher lines, yet the motifs are more geometrical rather than realistic, lacking liveliness of their actual counterparts. Turkish objects are thin, translucent, and light: ornaments on the exterior are visible even when looking from the sleek interior. 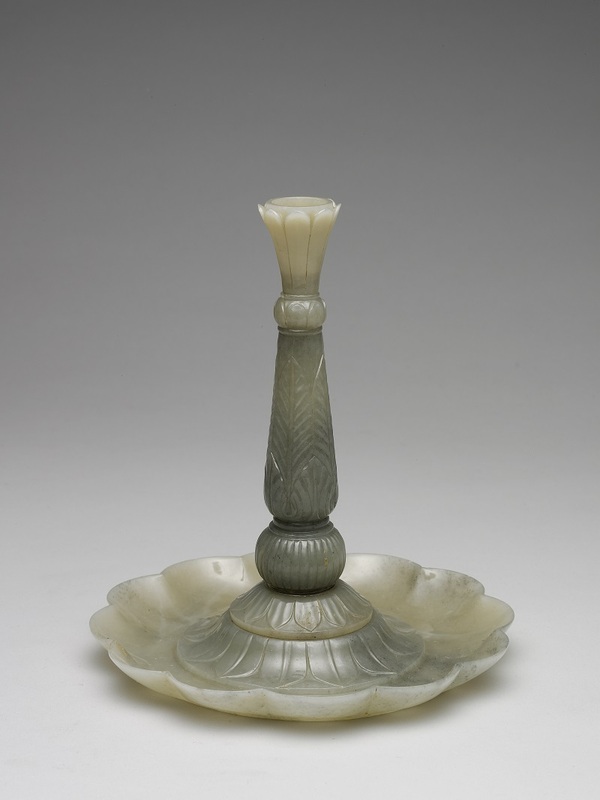 Furthermore, shallow scooping technique was also widely used by Turkish craftsmen, giving the petals and leaves a spoon-shaped appearance. 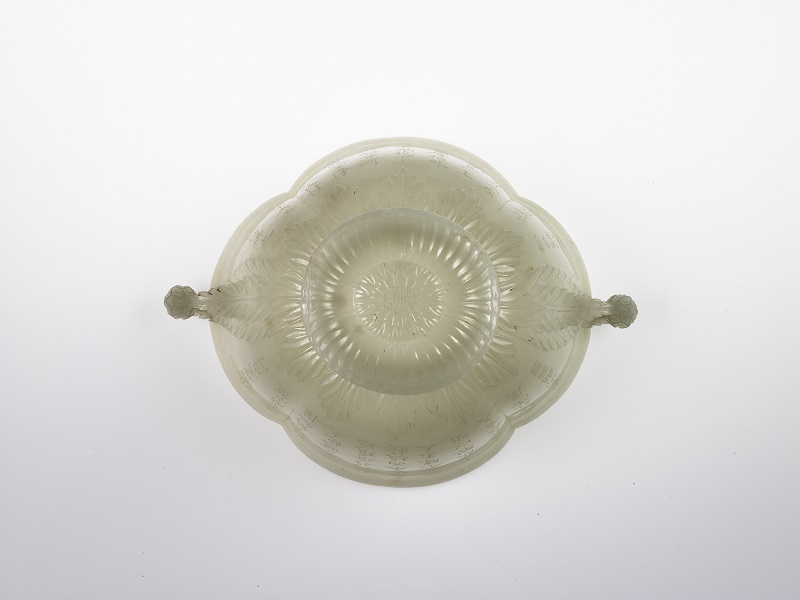 A sleek eight-petal flower ornament on the bottom was also one of the typical features of Turkish objects. 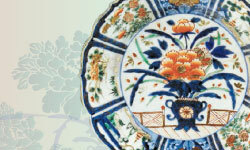 The arrangement of continuous patterns on the surface may be influenced by blue-and-white porcelain since the Ottoman Empire did collect a huge amount of Chinese porcelain when it was at its peak.